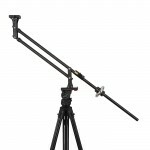 The Genus Mini Jib is a compact jib that allows smooth movement for cameras up to 9.4 lb. 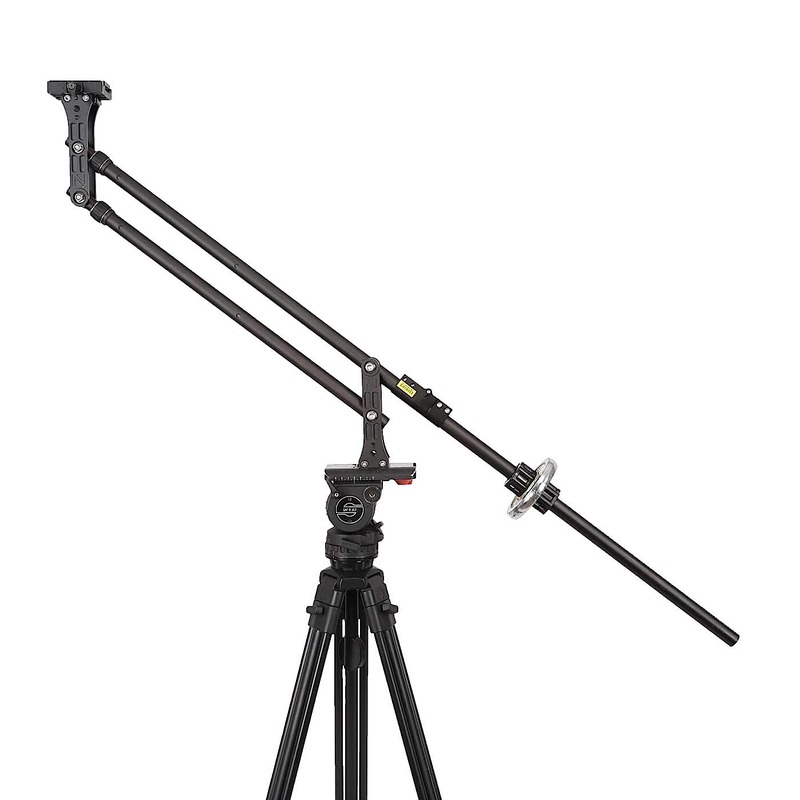 Lightweight at 3.5 lb, the Mini Jib arm collapses to 33″ and can extend up to nearly 6′. Please note the the jib will require a strong and steady tripod for support. Dumbbell weights are recommended for use as counterweights and are included in the rental.